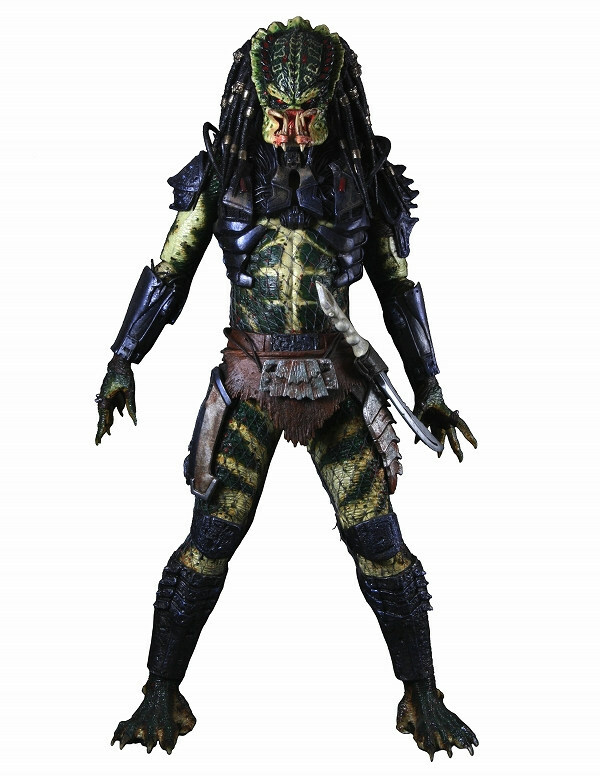 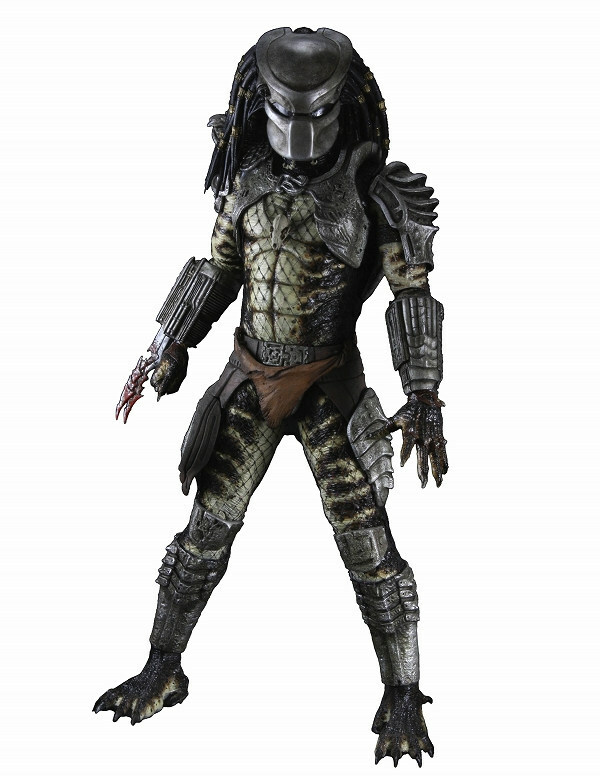 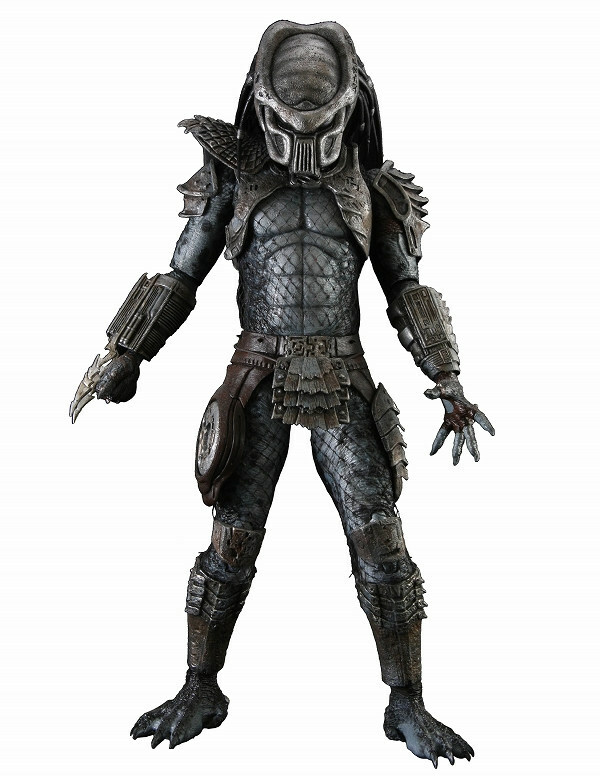 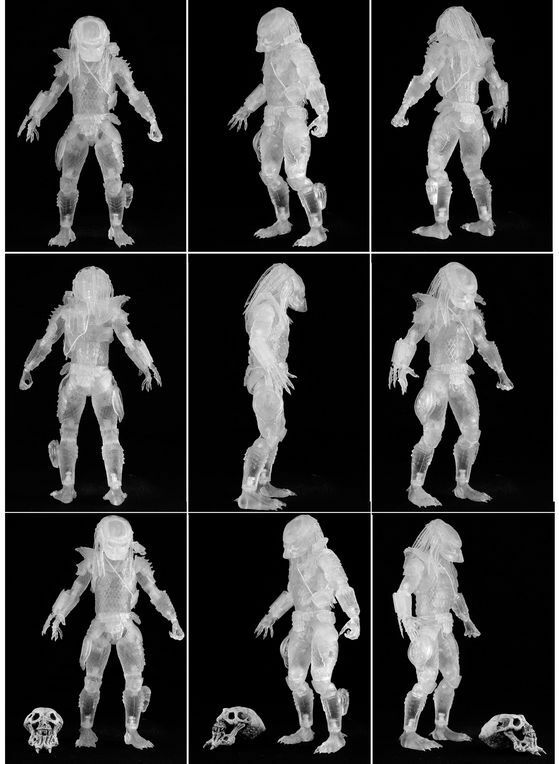 And in case you missed it a couple weeks ago, NECA released these high-res images of the next wave of Predators, finishing off the Lost Tribe, Series 6. 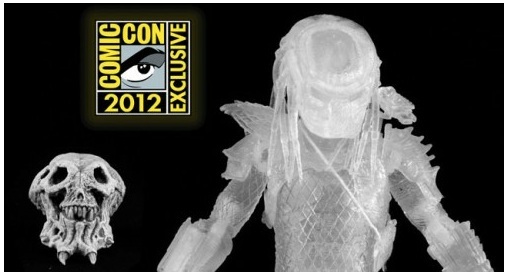 This looks like the best wave yet! 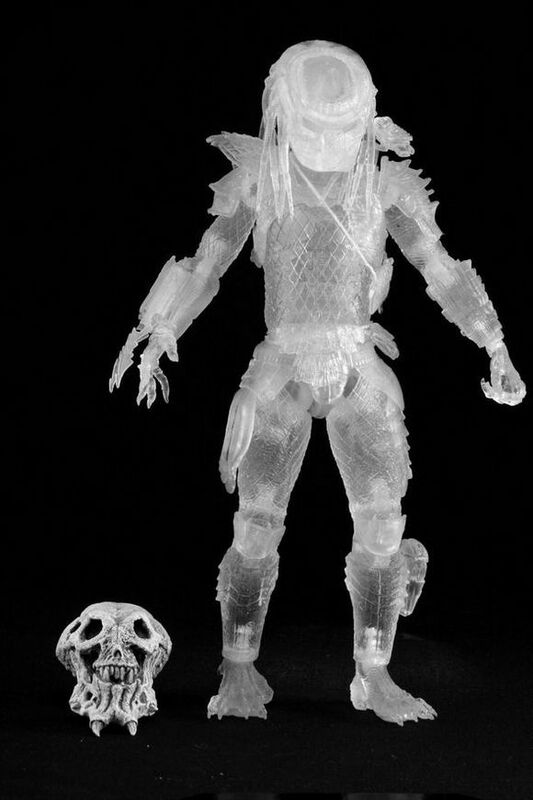 This wave is now up for pre-order at BBTS.